Riva Lange Attorneys is a boutique law firm specialising in family law litigation and divorce and family law mediation and offering notarial services. I am committed to assisting my clients to navigate the very difficult path of family law matters. My focus is on ensuring that my client's needs are met in an empathetic manner and that the matter is dealt with holistically. I offer discreet, professional services and work with a team of highly specialised advocates, correspondent attorneys, psychologists, social workers, forensic accountants, tracing agents, private investigators and valuators. 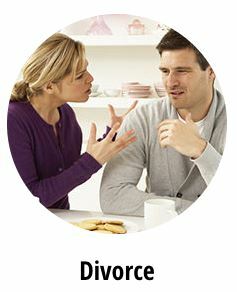 I am a trained mediator associated with FAMSA. 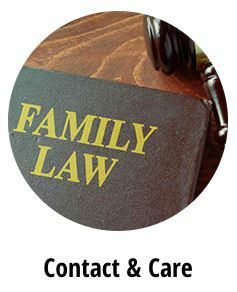 I believe that family law matters should be mediated wherever possible and where they cannot be mediated, my aim is to assist the parties in arriving at an early settlement in the interests of the family, thereby avoiding further acrimony, trauma and unnecessary legal costs. After completing my articles, I spent a year in London working at the Financial Services Authority before returning to Johannesburg where I worked under the expert aegis of Beverley Clark at Clark's Attorneys. After an extended stay abroad, i returned to Johannesburg and opened my practice. Having lived abroad, as well as in different cities in South Africa, I bring an appreciation for different cultures, and an ability to work within different cultural frameworks to my work. 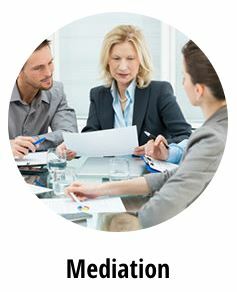 I am a qualified mediator and have successfully mediated highly acrimonious matters. 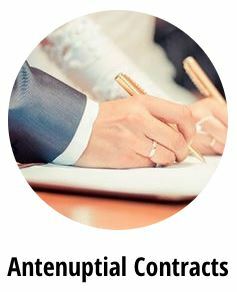 In addition to divorce work, I have experience in the drafting of parenting plans, maintenance maters, domestic violence, adoptions, Hague convention matters, the drafting of Antenuptial contracts, termination of relationships and the division of property subsequent thereto.